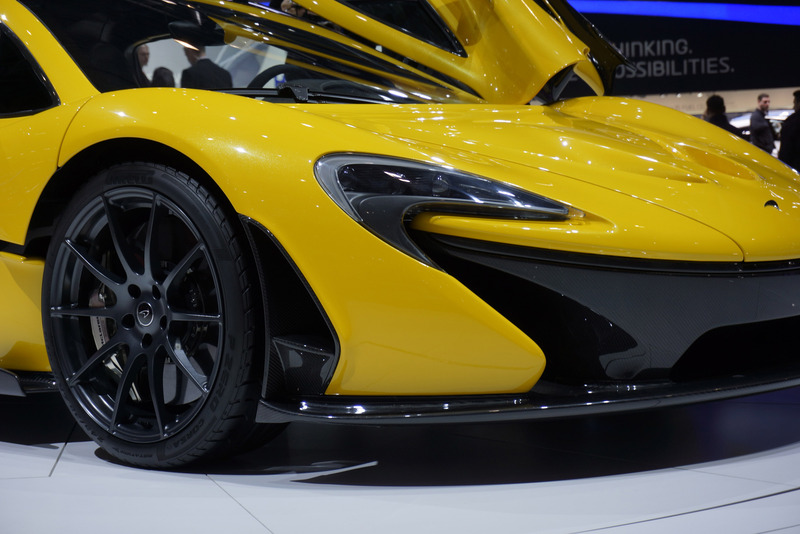 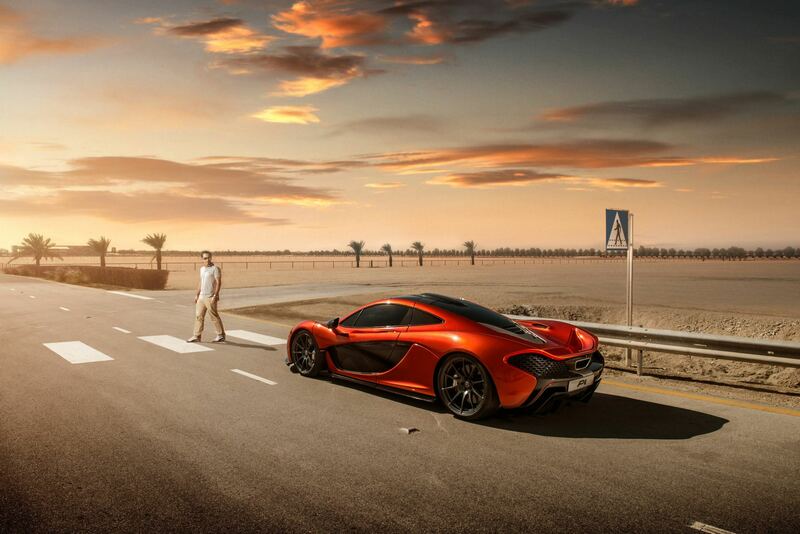 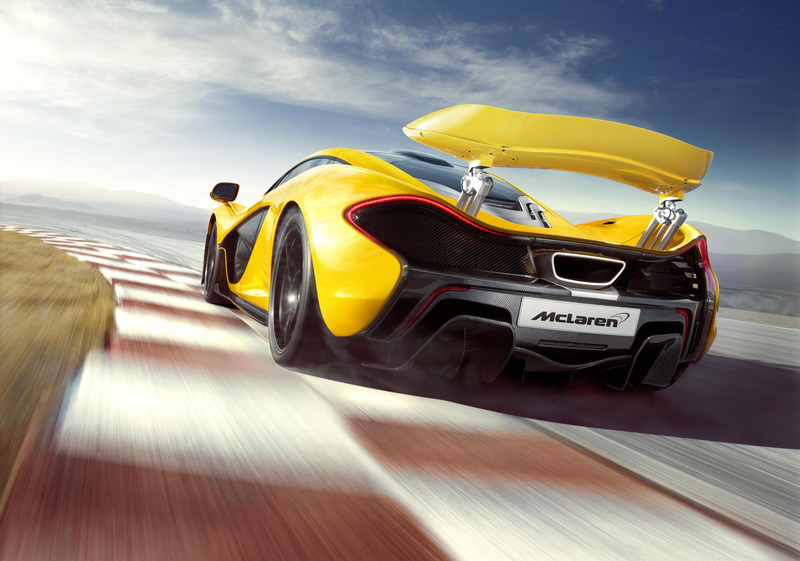 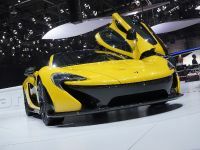 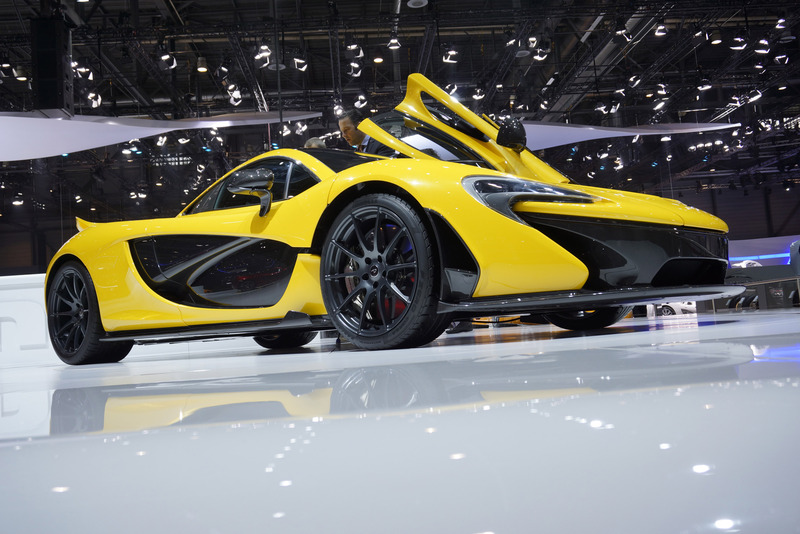 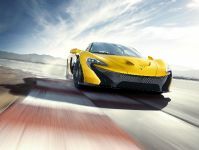 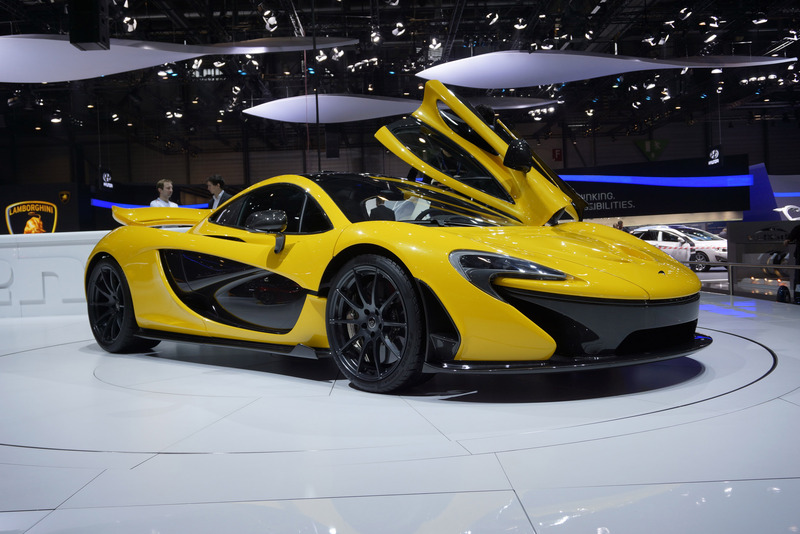 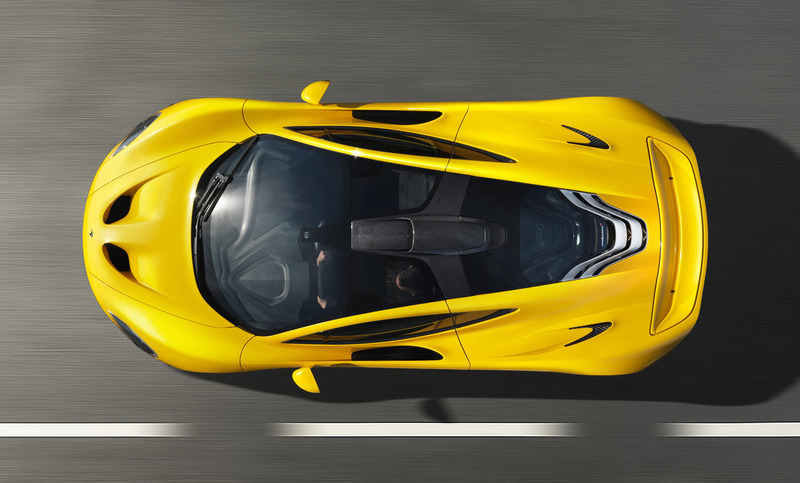 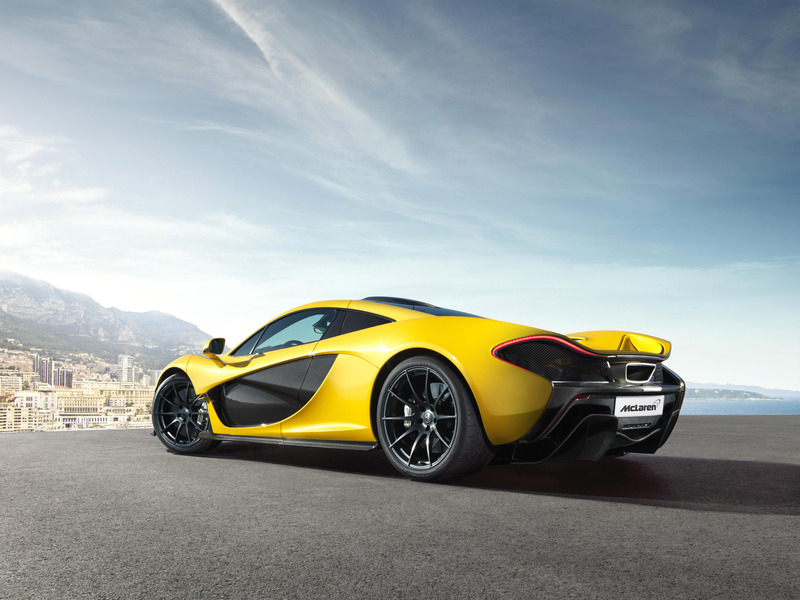 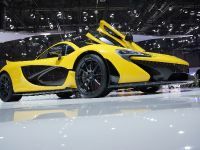 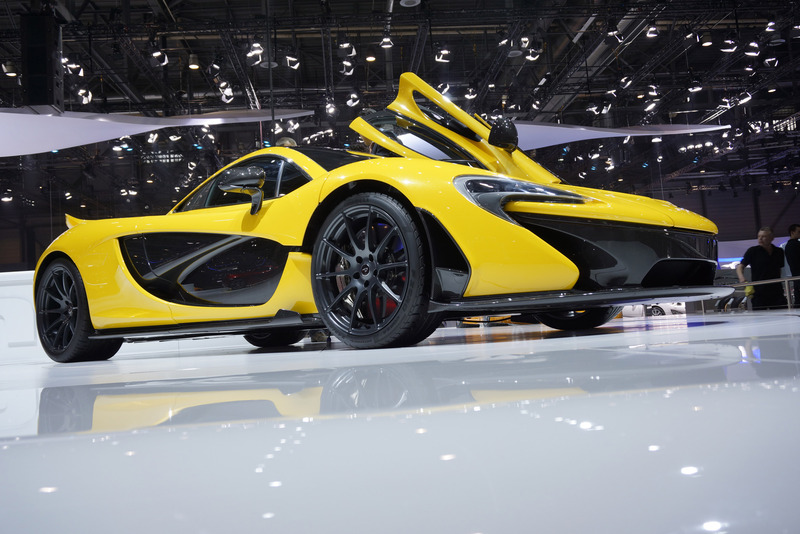 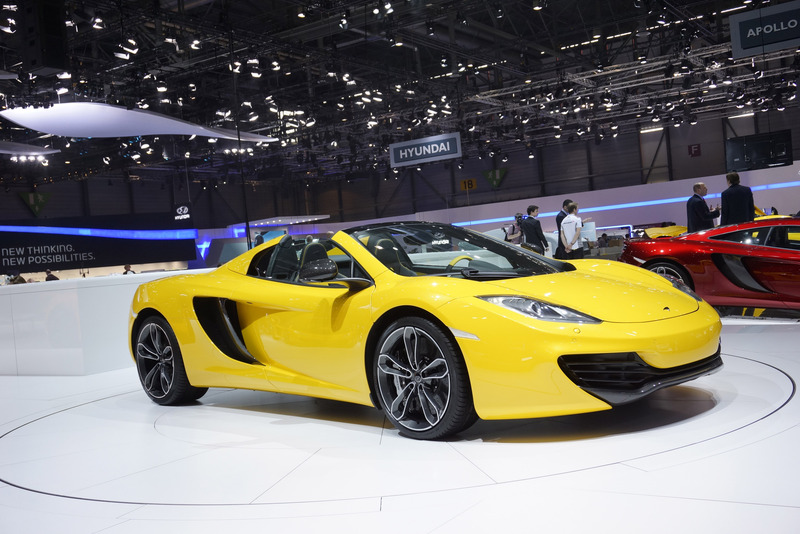 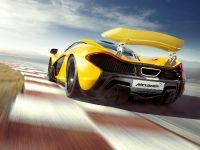 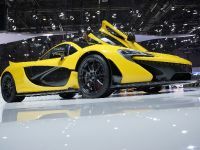 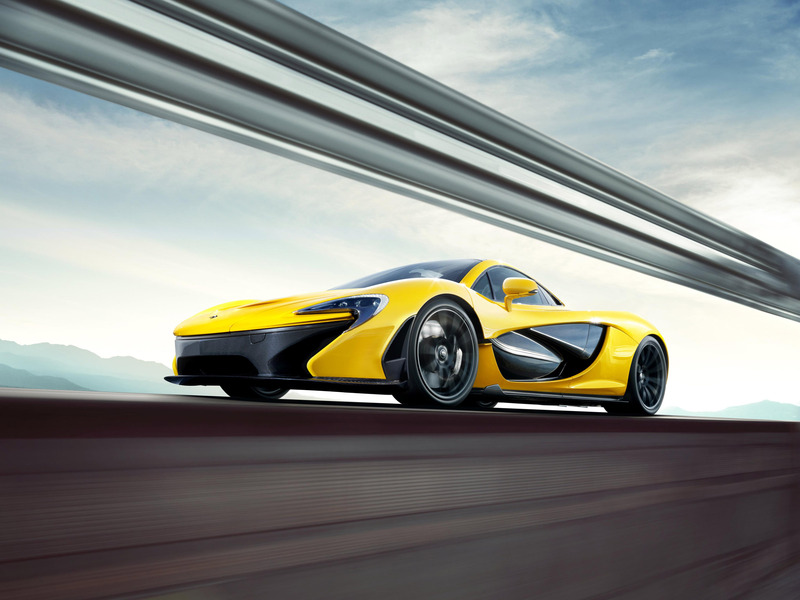 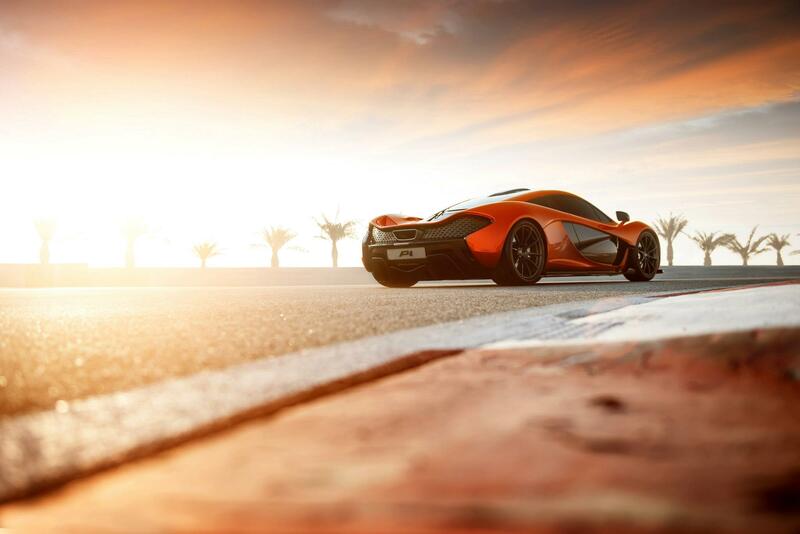 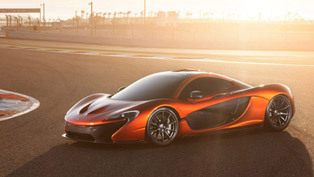 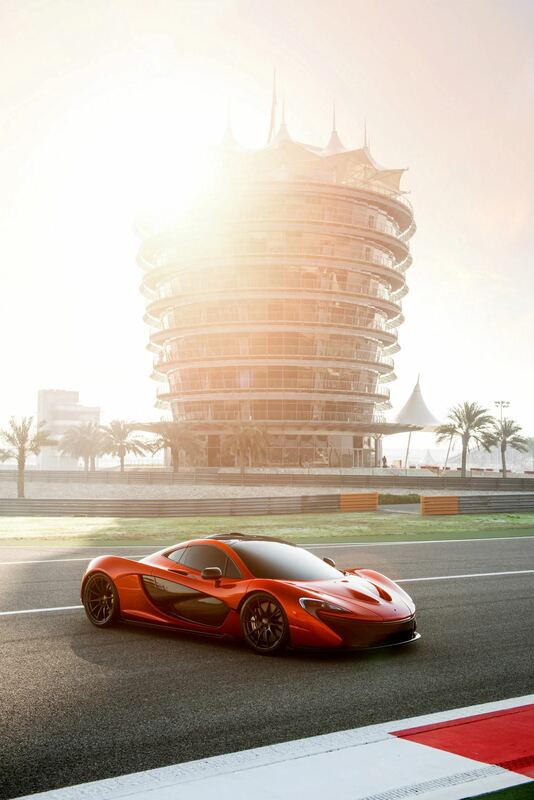 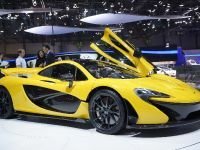 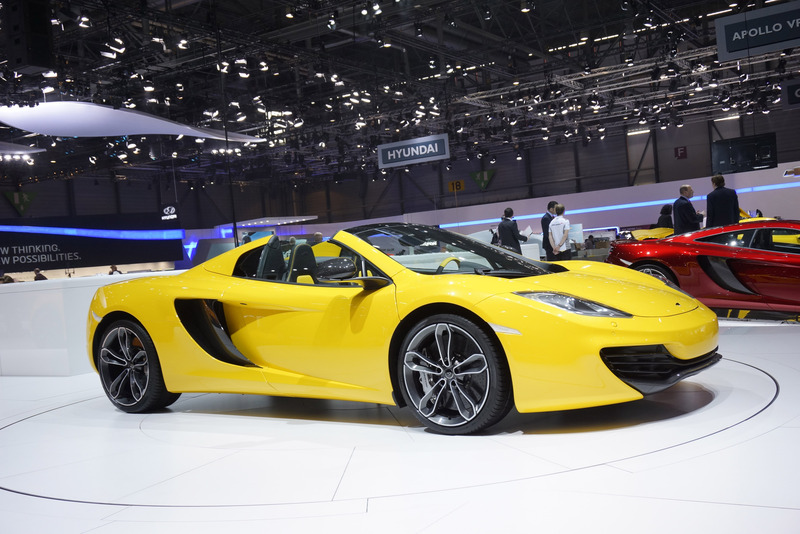 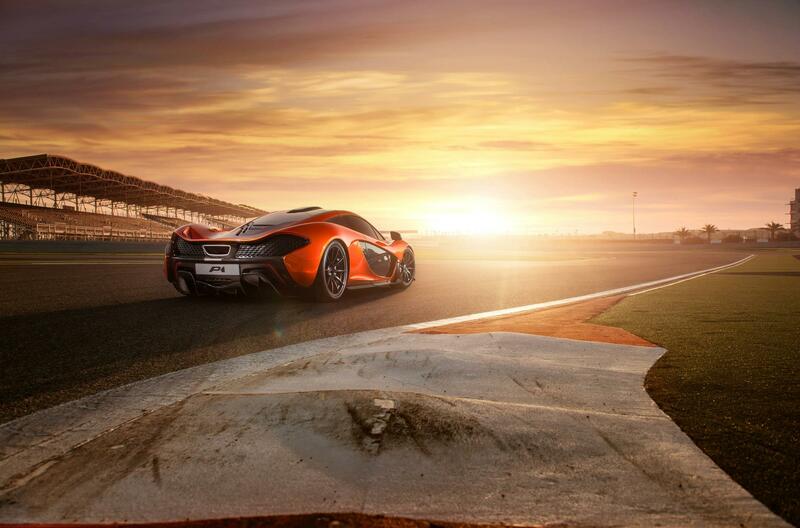 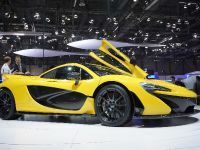 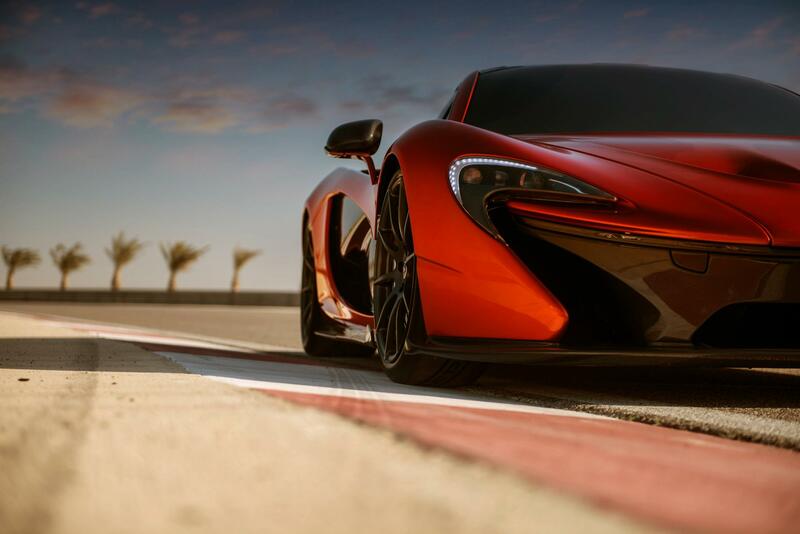 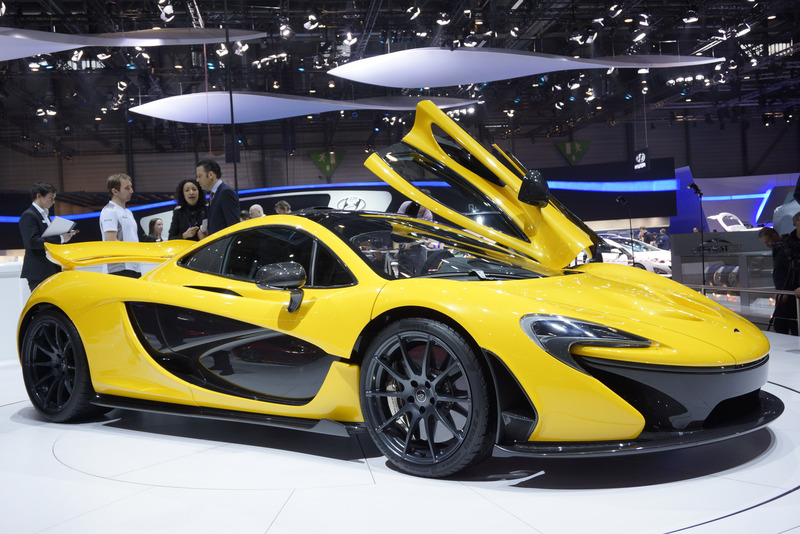 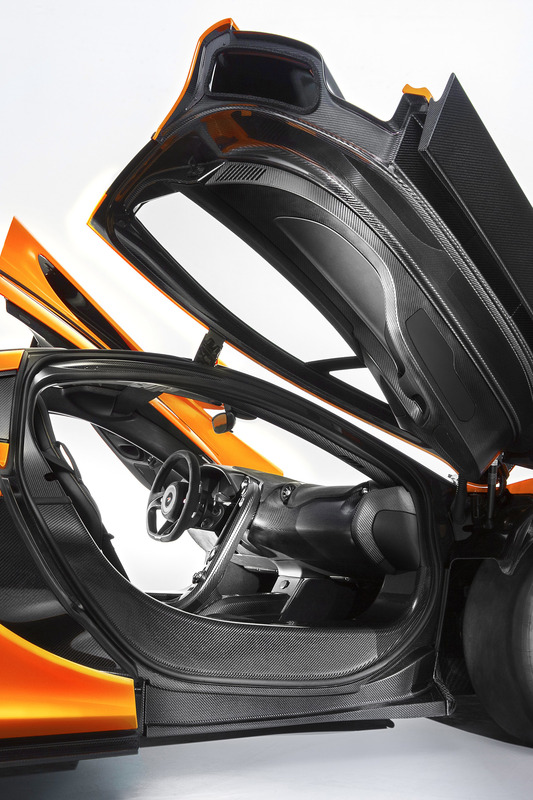 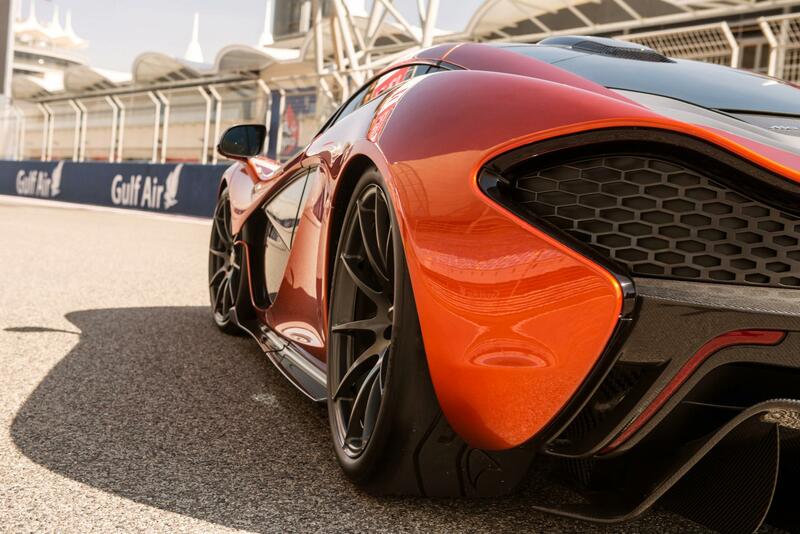 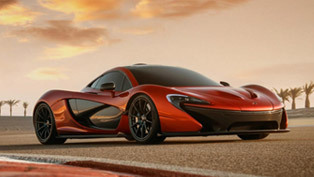 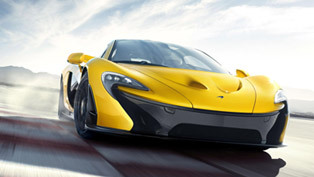 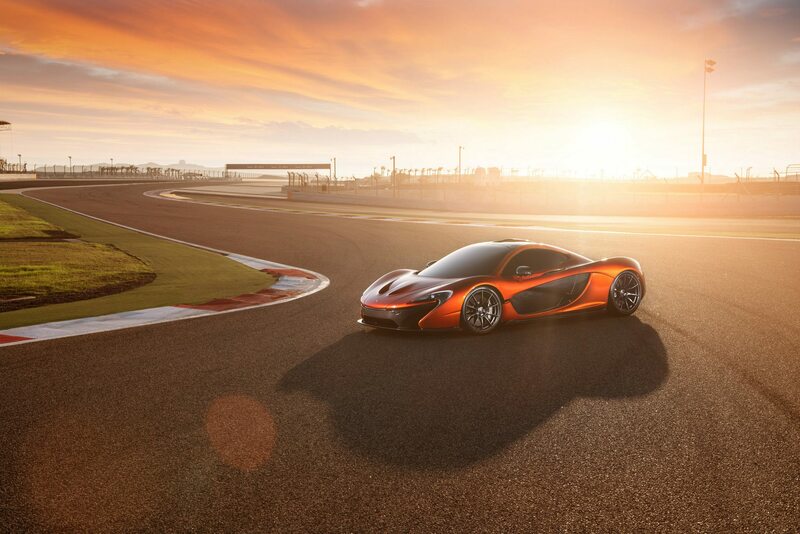 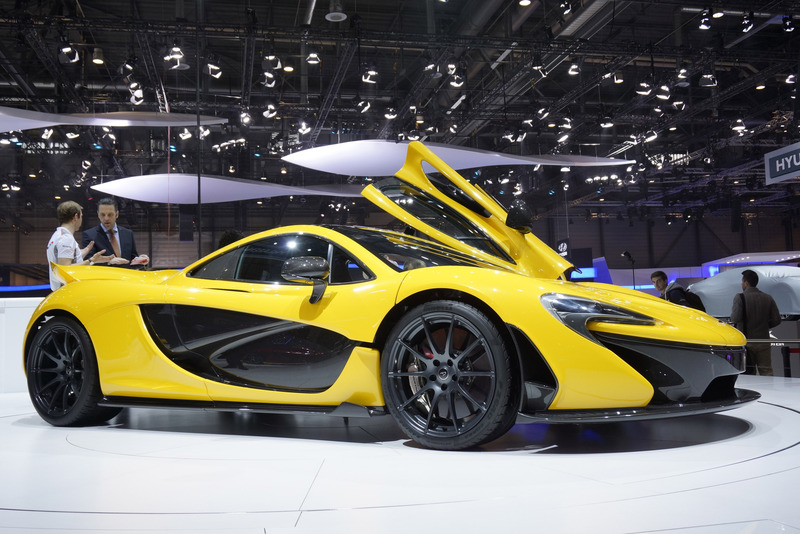 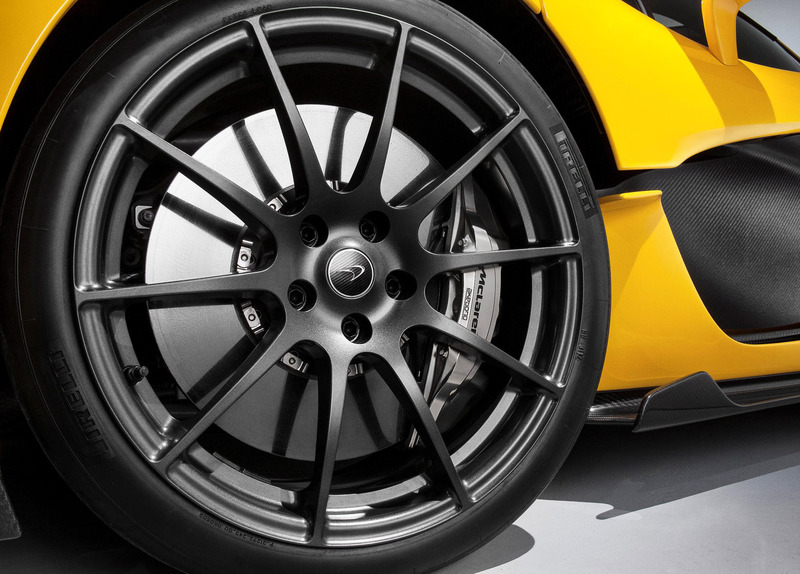 The secret behind the key performance of the astonishing McLaren P1 has been revealed. And surprisingly it is one of the natural forces. 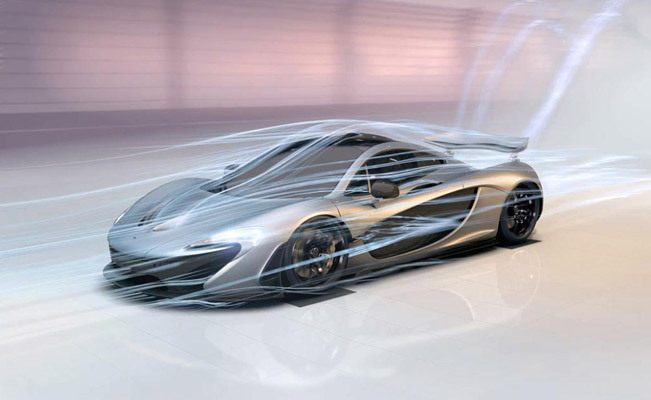 Yes, the great aerodynamics of this model has been entirely designed with the help of air. 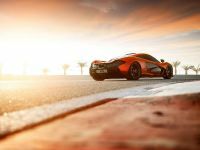 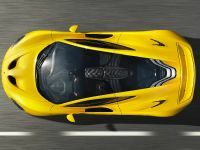 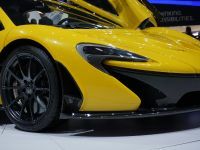 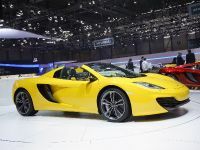 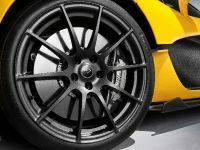 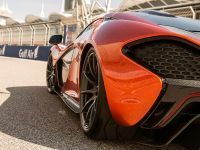 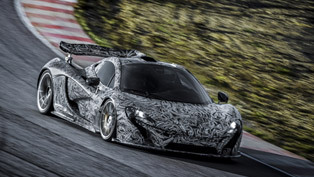 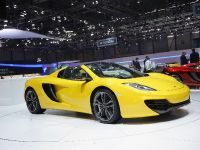 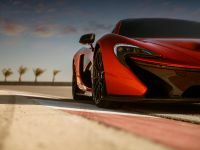 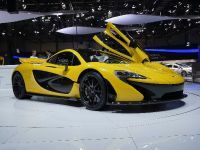 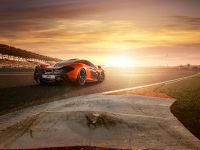 For this reason, McLaren has released a new short film named "Designed by Air", which is the first video of a two part series that are going to reveal extraordinary stories behind the design of the McLaren P1. 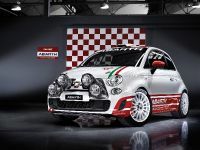 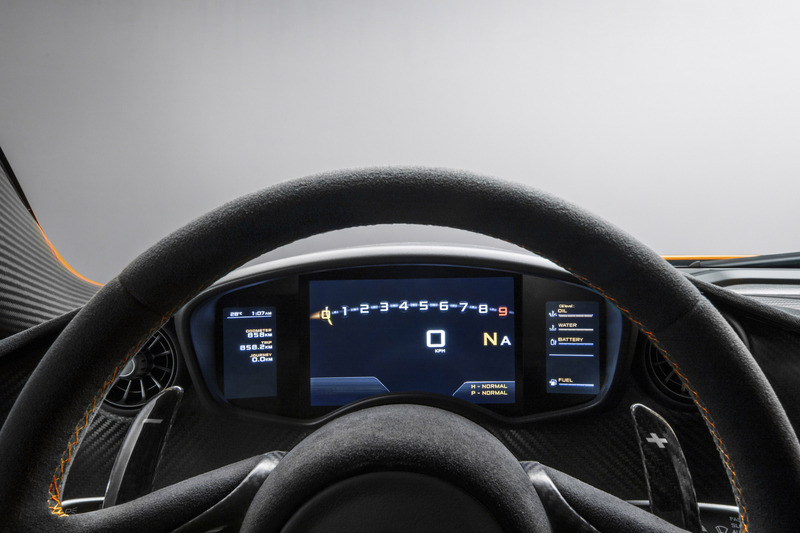 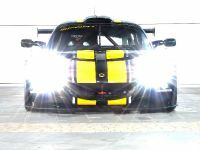 As you can see from the video disclosed below, the experience takes the viewers on a journey as the car is born from raw metallic and carbon fibre elements and is crafted by airflow. 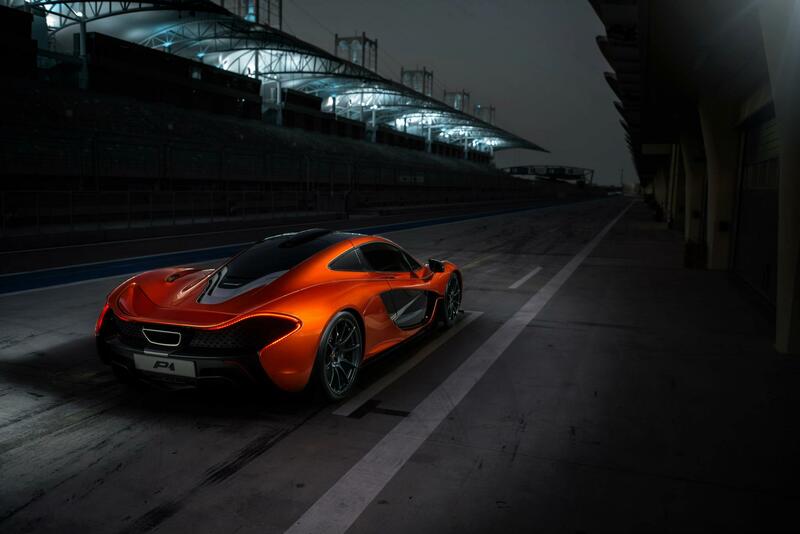 Eventually, the P1 is revealed within the wind tunnel highlighting the aerodynamic focus of the car's design. 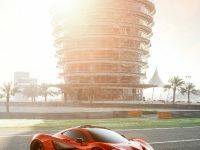 Next, the supercar is unveiled in an interactive 3D form with further information about the finely honed aerodynamic features. 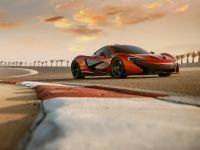 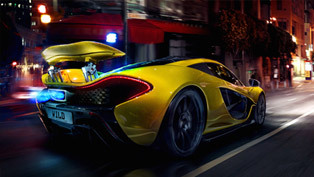 This short film also presents McLaren P1 in simulated urban, alpine, highway and track environments. 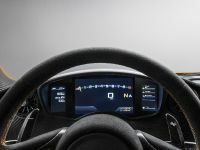 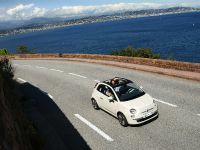 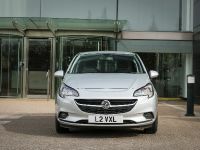 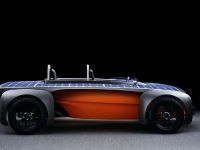 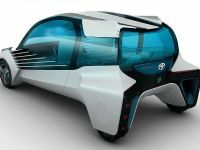 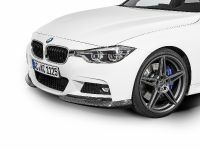 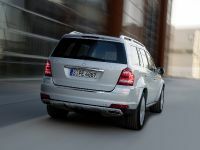 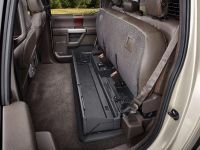 The aim is to show how the active aerodynamic systems included in the vehicle adjust and adapt in order to offer maximum performance for differing driving conditions.